Adding & Editing Dynamic Contentwith Elementor. post types, taxonomies & custom fields without any programming experience. 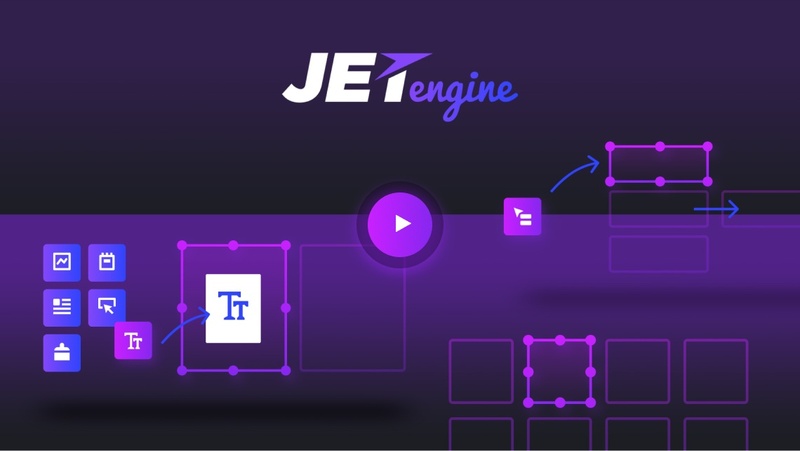 Create Event Templates & Use Stylish JetEngine Dynamic Calendar to Assign Them to Dates. Use the complex query parameters, including the date query, meta query, and taxonomy query types, to show those events that fit in. Add one or several events to the specific date to let the visitors know about the schedule you’ve created. Add any content you need to the event templates shown inside the Calendar, from icons to date, time markers, links, imagery and QR codes. Select one of the 4 available Calendar presets to apply for the dynamic Calendar widget, to make the Calendar widget look fantastic. Change the Calendar background, typography, apply the custom style for navigation arrows, weeks and days. Create dynamic Booking Forms with all kinds of fields, from checkboxes to date pickets and text areas, to let the visitors book items directly from your site. Mix and match any field types you want, set them as required, and use both manual input and dynamic content to build the form you need. Embed a booking form to any Elementor-built template, and customize its layout to your liking. Use ultra-fast AJAX method or traditional reload. Use hidden fields and add formulas for the field values to calculate the total value of the service automatically within the booking form. Add the submitted information to the email notifications, or display the results in the meta fields on Elementor-bulit page templates.